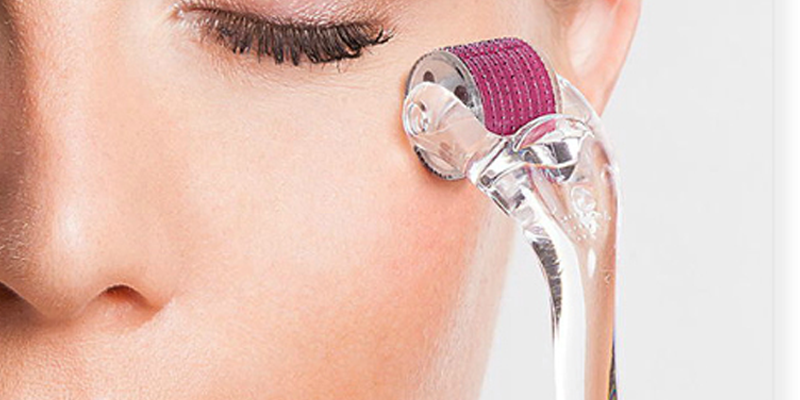 Lash Lift is here . . . Guess who’s just turned 10!!! Combat Winter skin with one of our Amazing Peels! LED is here. . . . . . 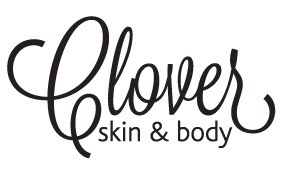 Mothers Day . . . . A Clover Gift Voucher is the perfect gift! !